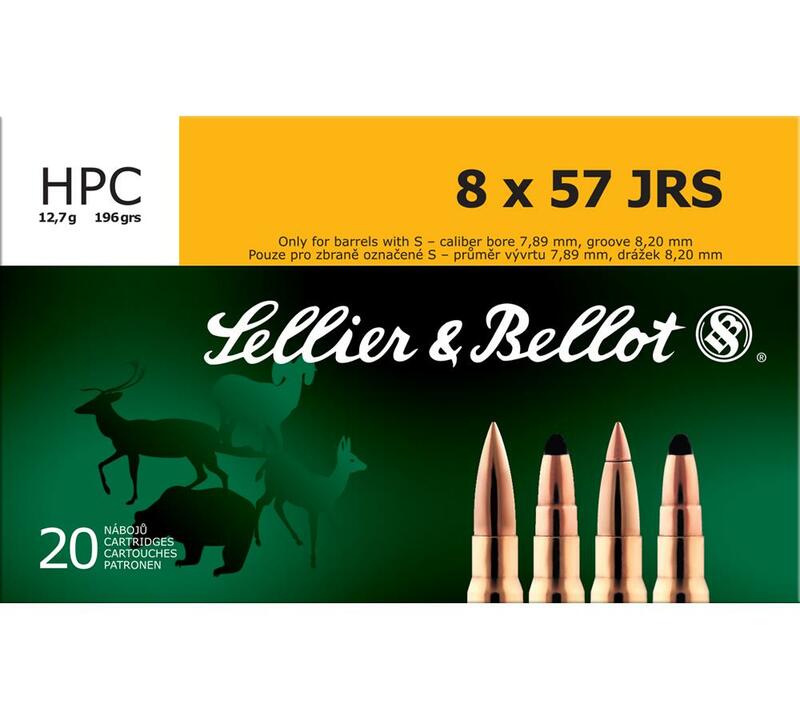 The Sellier Bellot 8x57 JRS is available with a semijacketed bullet with a soft point cutthrough edge SPCE or a hollow point capped bullet. The 8x57 JR has a soft point bullet. This ammo is rimmed and designed for use in single shot rifles only.